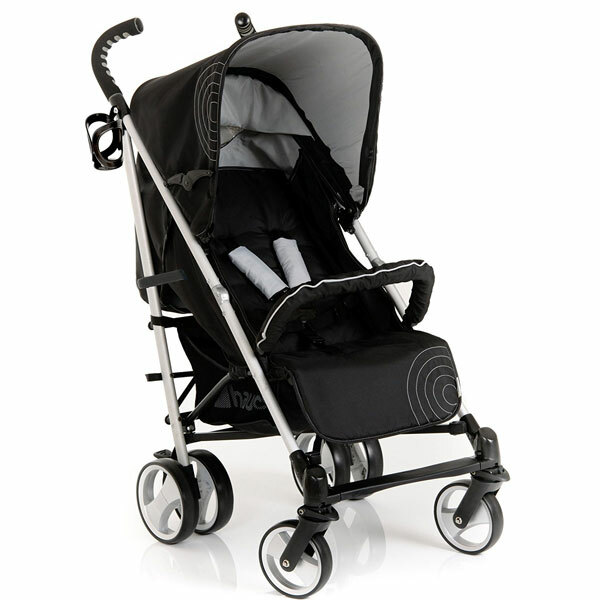 The hauck Spirit is a versatile stroller with a lightweight, aluminium frame and a stylish, modern design. The Spirit features wide, lockable swivel front wheels for great manoeuvrability. The sprung frame and the finger indentations on the soft push handles ensure a smooth and comfortable journey for you and baby. 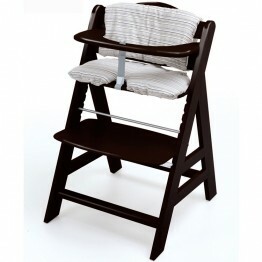 A 5-point safety harness holds your little one comfortably and securely in the cushioned seat. Offering 5 seating positions, a drawstring adjusts the backrest and a droppable leg rest assures additional comfort. 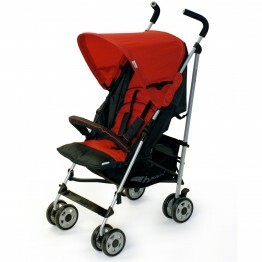 The front bar is also removable and the Spirit pushchair folds compactly to fit in your car boot. The Spirit pushchair also comes with an under-seat shopping basket.